What type of patients are good candiates for Cellutone? BTL CELLUTONE™ treatments are safe for patients of all ages and skin types who are suffering from any form of cellulite and or want an additional effect to other non-invasive body shaping procedure. This is an option for those who desire aesthetic improvement without the cost and recovery time of surgery. How many treatments will a patient need to get optimum results? Your BTL CELLUTONE provider will discuss the ideal treatment plan based on your specific needs. You will need a series of treatments, typically between 4 to 6 sessions over the course of a few weeks. Is there any downtime and what kind of results can I expect? There is no downtime with the BTL CELLUTONE. You can easily have the treatment during your lunch break and return to your daily activities immediately. 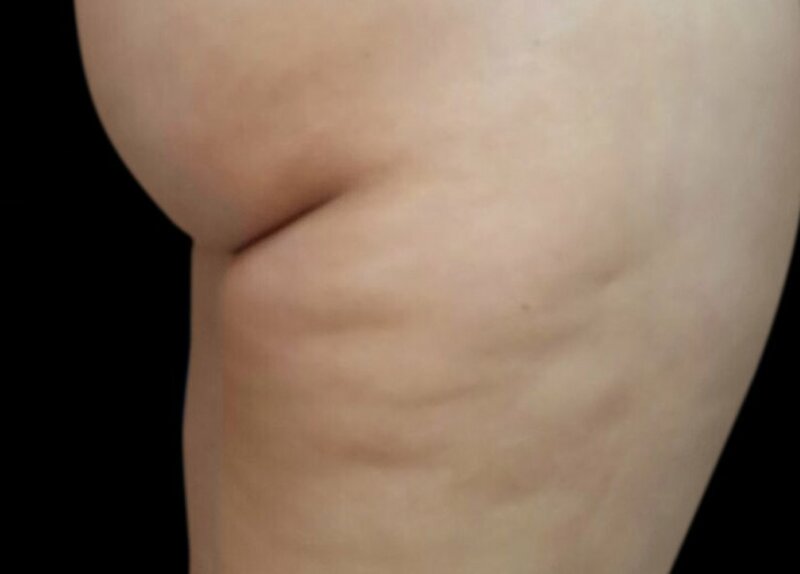 The treatment helps significantly improve the appearance of cellulite and the overall skin texture. Patients have reported visible improvements after a single session. Browse our Before & After section to see how your results may look like. 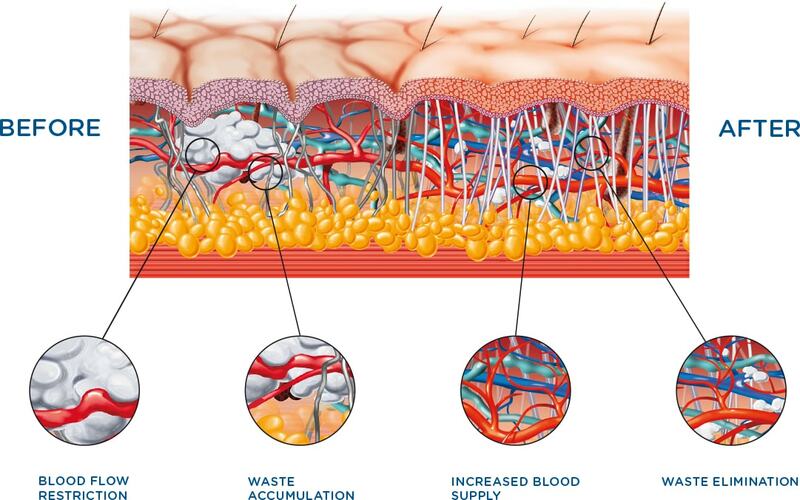 What sets BTL cellutone apart from other treatments? What type of patients are good candidates for Cellutone?